This award-winning program focuses on fall prevention and increasing physical activity. 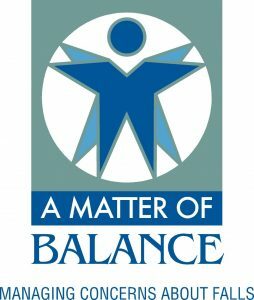 The workshop is designed to improve balance, flexibility, strength, and includes activities as well as discussion about fall prevention steps to make throughout your home. The program is sponsored by the Centralina Area Agency on Aging.